and safer paperless cockpit operation. Fully controllable Crew Briefing Package Transfer with as many attachments added to one cloud based application, accessible anytime and from anywhere. Journey logs, OFP’s, Reporting forms can be filled out, saved. sent and filed electronically. 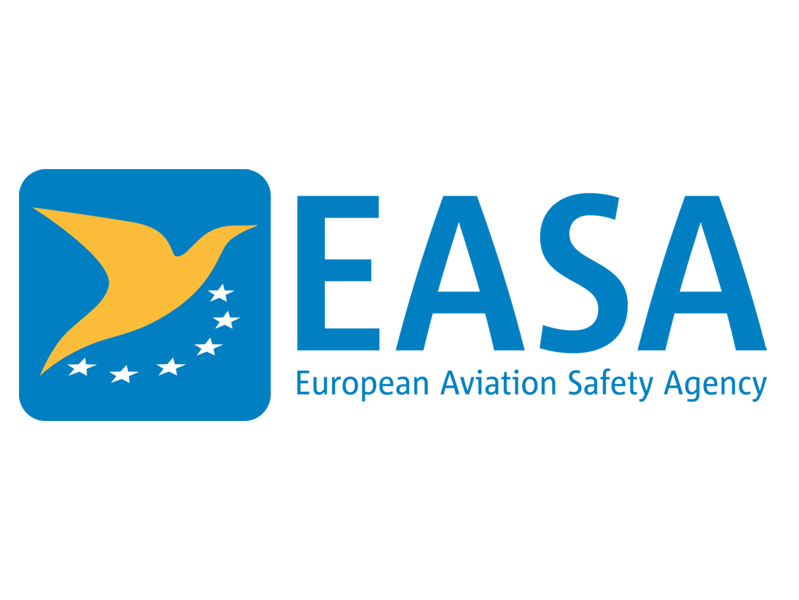 You know exactly what documents, when they were sent, and opened on the EFB unit. 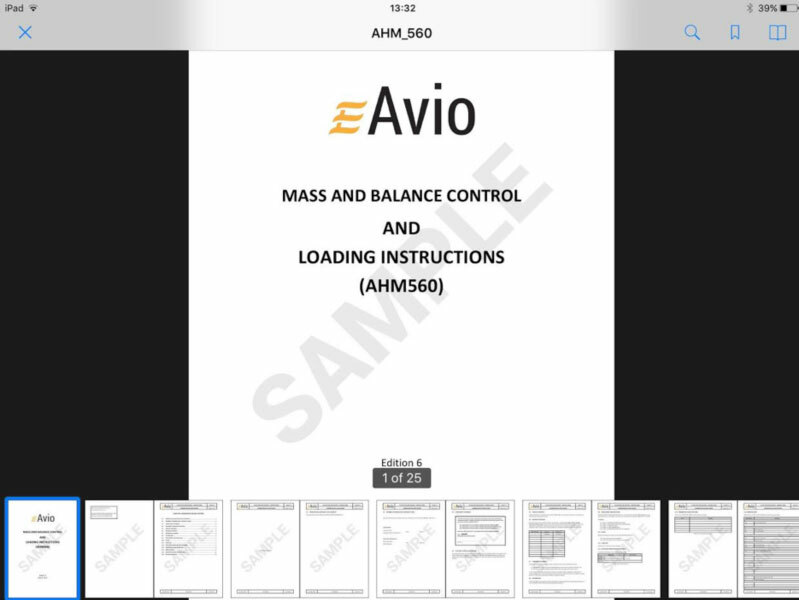 All the necessary aircraft documents in one place, on your tablet. There is an integrated scanner with which you can save and send whatever documentation necessary, for example Aircraft Technical Log, handling and fuel invoices, etc,. Reduce paper shuffling, make easy real-time updates. Reduce weight, no more printing, always up-to date and workload required to update documents. Reduce paper in the cockpit, saving weight and reducing clutter. 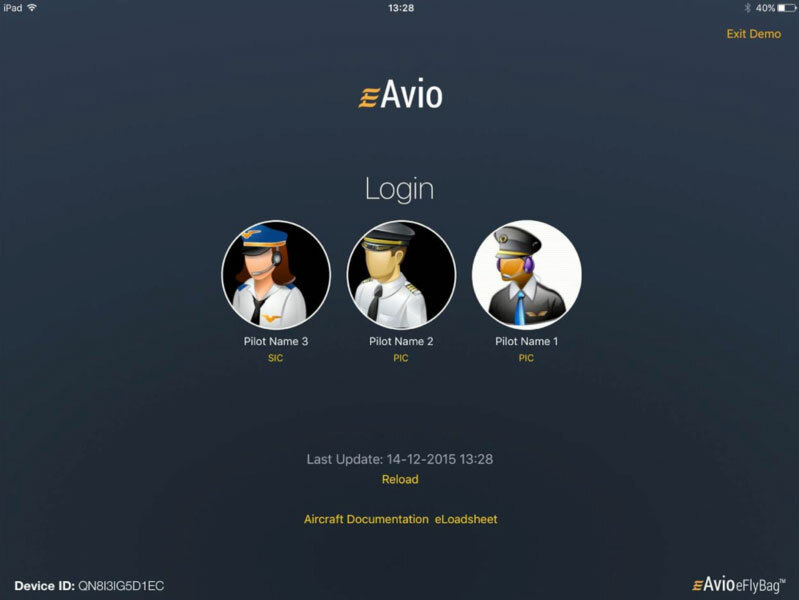 Send flight reports quickly and effectively, allowing issues to be addressed more rapidly.